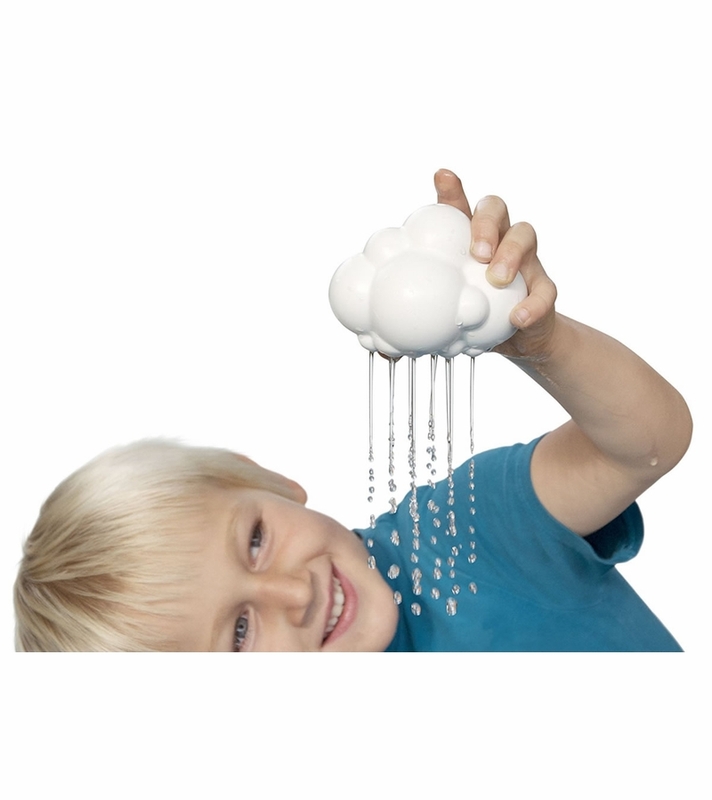 Plu� � The Rain Cloud beautifully illustrates the cycle of water and magically turns kids into little rainmakers. The smart bath toy works like a pipette and makes simple physics tangible and fun. 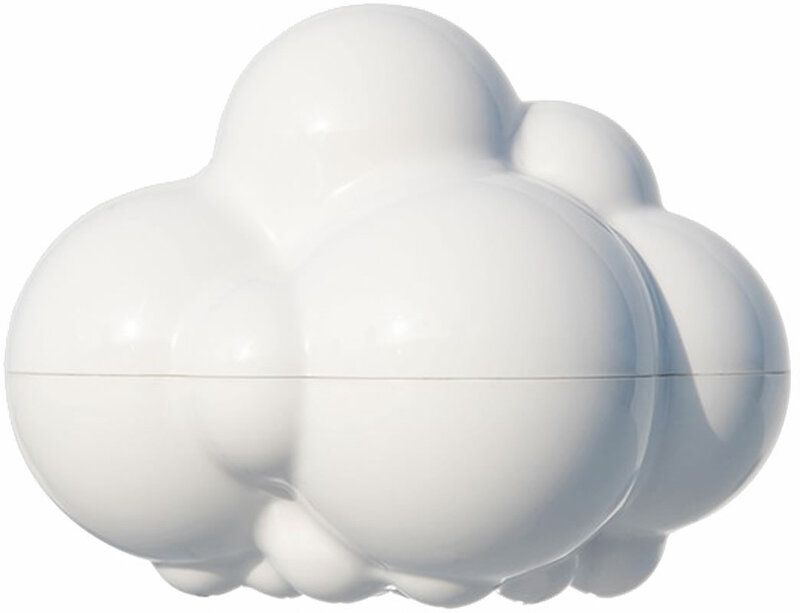 The Plu� Cloud is sure to inspire wonderful stories. It delights and surprises and quickly becomes an indispensable accessory during bath time. 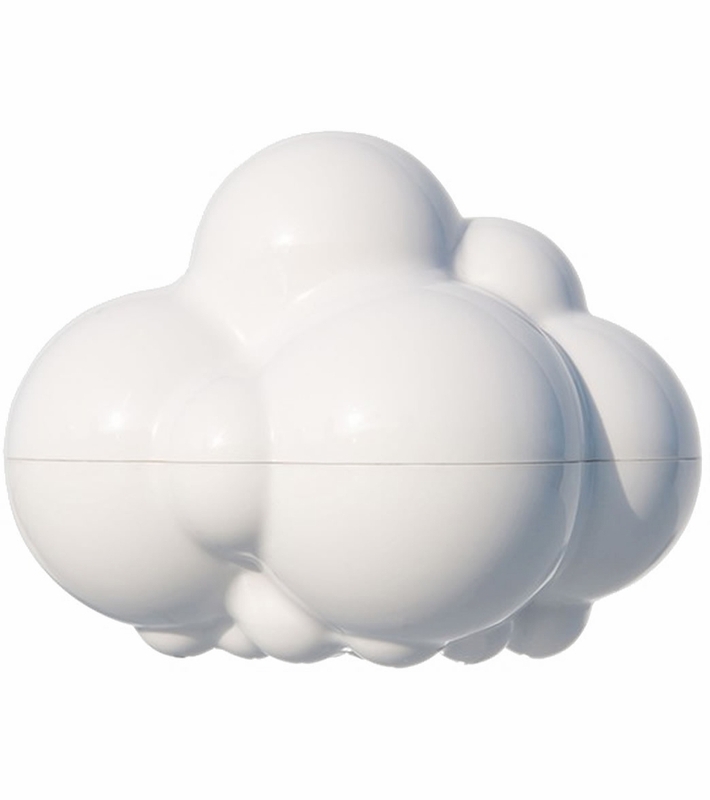 A hidden mechanism allows parents to open the Cloud for cleaning. Ages 2+ years.